One of the central and incomparable strengths of Disney—cinematic excellence—is coming to The Land pavilion at Epcot, and its subject is as wide as the great, big, wonderful world around us. “Awesome Planet,” an on-screen exploration of the realm we call home, showcases the spectacular beauty, diversity and dynamic story of our earth with all the grandeur guests have come to expect. This new film – together with the new Circle-Vision film previously announced for the China pavilion, updates to the film at the Canada pavilion, and the “Beauty and the Beast” Sing-Along that is coming to France – hints at the scope of the coming transformation of this amazing park. The new films herald a bold new era for a theme park that is distinctly Disney in its view of the earth, its lands and its people. We’re aware, of course, that each time we touch Epcot, we are touching the setting for millions of precious family memories. So, we are very careful stewards of this park. “Beauty and the Beast” Sing-Along will rotate, for instance, with “Impressions de France,” which retains its place in Guinness World Records as the longest-running daily screened film in the world. With spectacular nature photography, immersive in-theater effects, and space sequences created by none other than Industrial Light & Magic (which provided the cinematic foundation for the Star Wars franchise), “Awesome Planet” will stir Epcot guests and deliver an environmental message that will resonate far beyond its final scenes. Look for more news soon on the transformation of Epcot. We’re looking forward to welcoming the world in a whole new way! This looks great…and in the tradition of Epcot! Hope it comes in soon! Will there be an reused footage from Symbiosis and Circle of Life? Disney parks are “the setting for millions of precious family memories. So, we are very careful stewards…”. Glad Disney is aware of just how much Epcot and their other parks mean to guests! 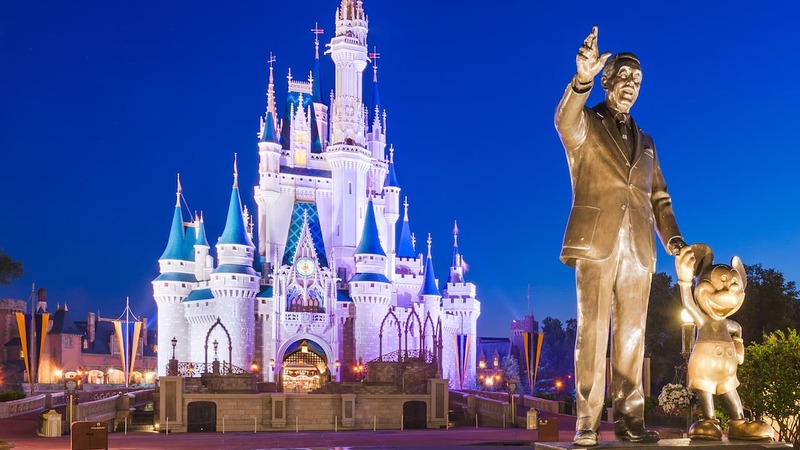 My wife and I will be at Walt Disney World in September with two of our three children and six of our grandchildren, five of who have never been to WDW. Our precious family memories date to the 1980s at the Magic Kingdom and EPCOT Center. While many of the Magic Kingdom attractions our kids loved in the ‘80s are still there, sadly, most of their Future World favorites are gone, including Dreamfinder holding Figment outside Journey Into Imagination, the Rainbow Corridor, the pin screens, Magic Journeys, Kitchen Kabaret and World of Motion. Believe me, it was not easy to get our three to leave Image Works! I’ve heard people say EPCOT Center was boring, but our family loved it. Looking forward to some of the Epcot updates, others I’m still “wait and see”. I just hope that the charming “dancing lights” display in the sidewalk outside Innoventions West will survive, somewhere. The kids love them. The amazing thing about the France film is that I believe it is *exactly* the same film that debuted in 1982. The young girl in the flower market may have grandchildren by now! Will this be going into the Circle of Life: Environmental Tale area? Wow cannot wait! I love this type of film, even the little ride Living with the Land has reverence for our planet. 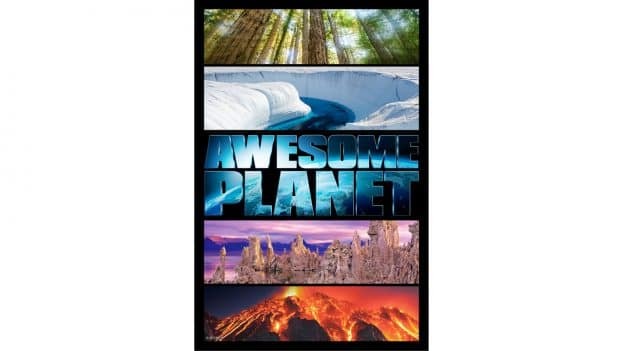 Any date set on when Awesome Planet will debut? May 2019? ?